Dewey’s story starts in the worst possible way. Only a few weeks old, on the coldest night of the year, he was stuffed into the returned book slot at the Spencer Public Library. He was found the next morning by library director Vicki Myron, a single mother who had survived the loss of her family farm, a breast cancer scare, and an alcoholic husband. Dewey won her heart, and the hearts of the staff, by pulling himself up and hobbling on frostbitten feet to nudge each of them in a gesture of thanks and love. For the next nineteen years, he never stopped charming the people of Spencer with his enthusiasm, warmth, humility (for a cat), and, above all, his sixth sense about who needed him most. As his fame grew from town to town, then state to state, and finally, amazingly, worldwide, Dewey became more than just a friend; he became a source of pride for an extraordinary Heartland farming town pulling its way slowly back from the greatest crisis in its long history. Dewey The Small Town Library Cat Who Touched the World is an inspirational fun read. If you love books, libraries, or animals, I think you will enjoy this book. 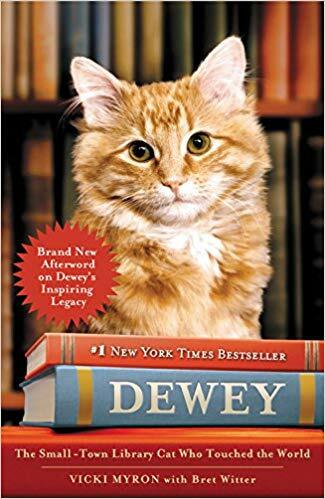 The book Dewey is all about a small town library in Iowa that adopted a cat that was left in the library book slot. 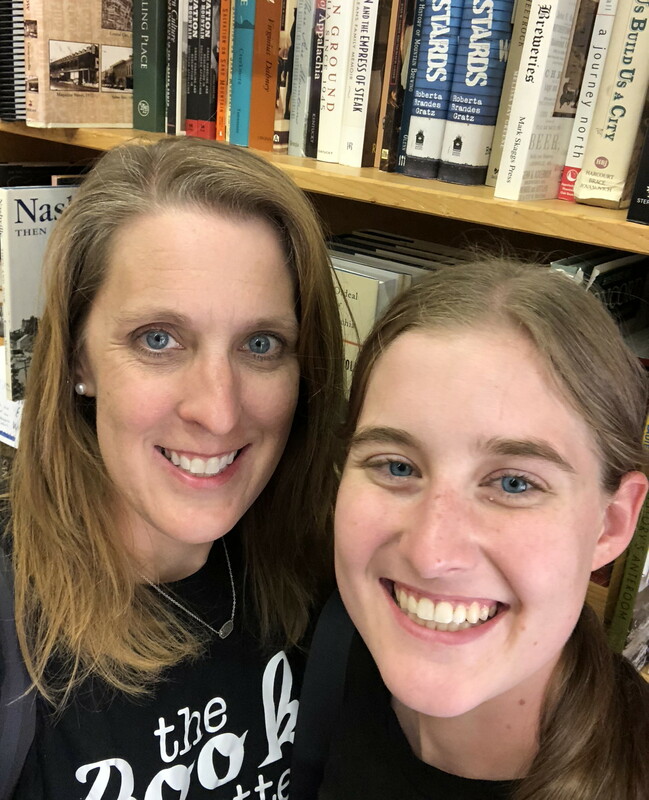 The book follows Dewey’s life as he interacts with the people that visit the library and live in this small Iowa town. The town and library were not the same after adopting Dewey. This book was a reminder that small things can often make a big difference. In a world filled with problems, we need more books like this.